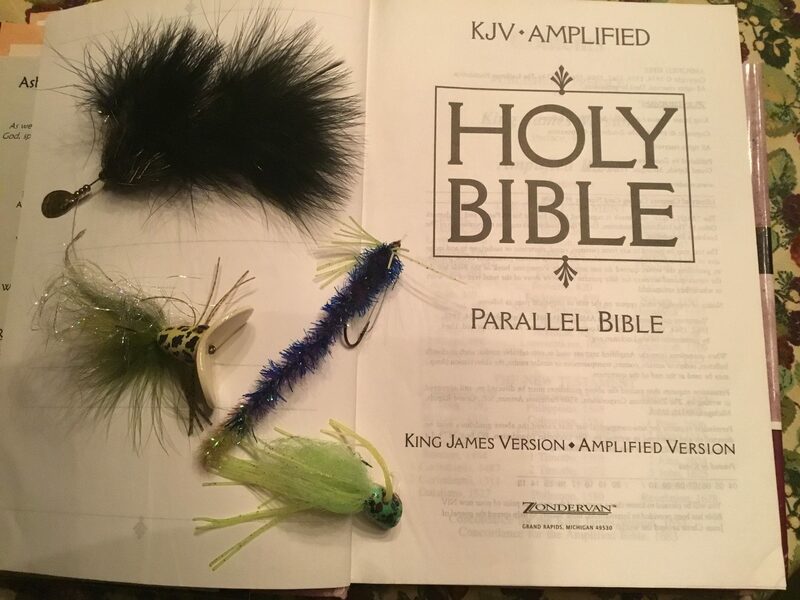 https://awesomefishingradio.files.wordpress.com/2016/04/fishing_with_a_mission_ed1.mp3 Talking with captive Blake Smith about fishing with the mission him speaking all over the nation .Blake is fishing with the FLW all over the nation speaking in church is telling him about his ministry and his life story. Helping the Lord to save souls and using his fishing ability to do it. Blake is fishing with the FLW all over the nation speaking in church is telling him about his ministry and his life story. Helping the Lord to save souls and using his fishing ability to do it.